Short Business Description: Pediatric Dentistry - we treat infants, children and adolescents in the most caring and comfortable environment. Our office is modern, fun, clean, safe and we use state of the art equipment. Dr. Joy and her staff are experts in making sure your child has a healthy smile. Short Business Description: In business since 1976. Short Business Description: You will be greeted by our friendly staff and will be taken care of every step of the way when you visit us. We put your comfort at the top of our list. 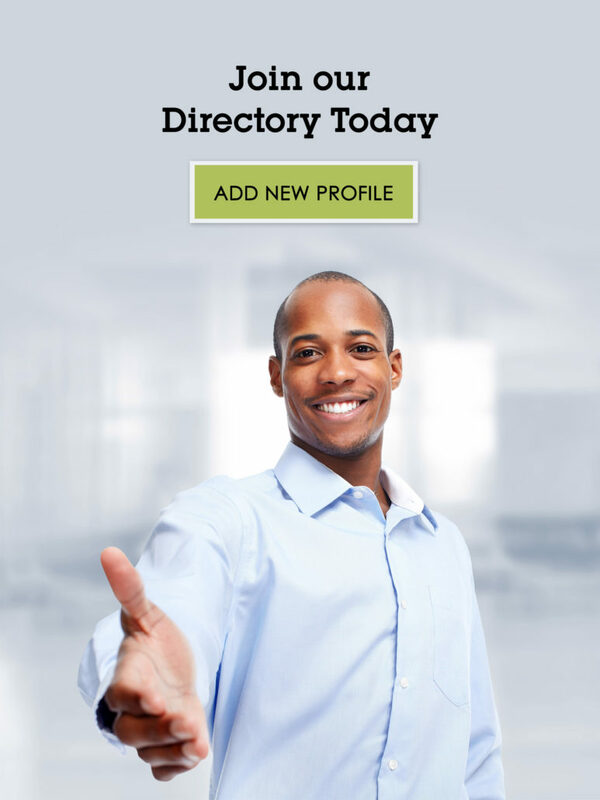 Be the first to get your listing in our directory.